ISLAMABAD: Federally Administered Tribal Area (FATA) Development Authority has completed seven small dams and 13 small irrigation schemes since 2004 to till date. The official source told APP here on Tuesday, he said that as a result of the completion of these projects a huge land has been brought under cultivation. As some of these completed projects are multi-purpose, therefore, a huge population is also benefited by using clean drinking water. 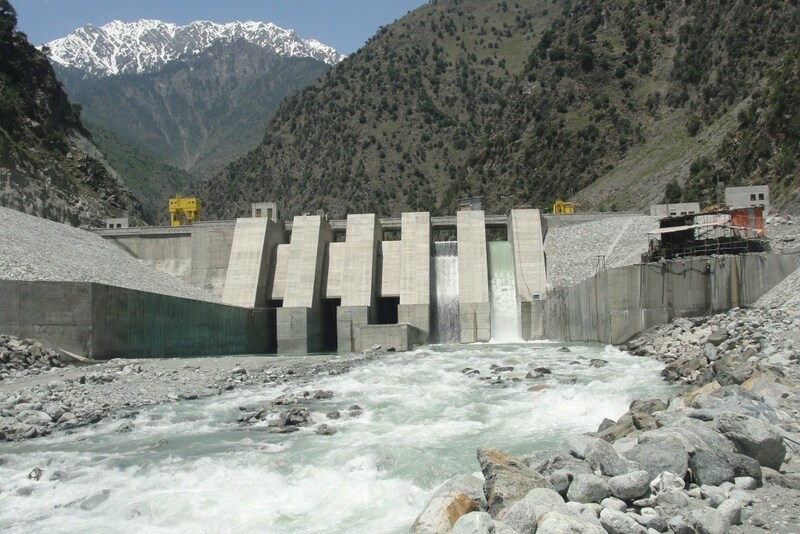 Moreover, the power generation projects have been initiated by FATA Development Authority which will play the key role in reducing the energy crisis after their completion. So far, FATA DA has completed these projects including Dargai Pal Small Dam, SWA, Dandy Small Dam, NWA, Moto Shah Small Dam Mohmand Agency, Sheen Kach Small Dam FR Tank, Zao Small Dam, Khyber Agency,Kand Small Dam, NWA, Ping Small Dam, FR Bannu, Sheen Warsak Irrigation Scheme, SWA, Musa Nikka Irrigation Scheme, SWA, Zeera Letta Irrigation Scheme, SWA, Sadda Weir Lower Kurram, Agency, Walai Killi Bazar Zakha Khel Irrigation Scheme, Khyber Agency,Pir Qayum Drinking Water, Kurram Agency, Makha Zai Irrigation Scheme, Kurram Agency, Zarwam Irrigation Scheme, FR Bannu, Jallandar Irrigation Scheme, Kurram Agency, Shahbaz Sum Irrigation Scheme, Kurram Agency, Shawa Irrigation Scheme, NWA, Maula Khan Sarai Irrigation Scheme, SWA.